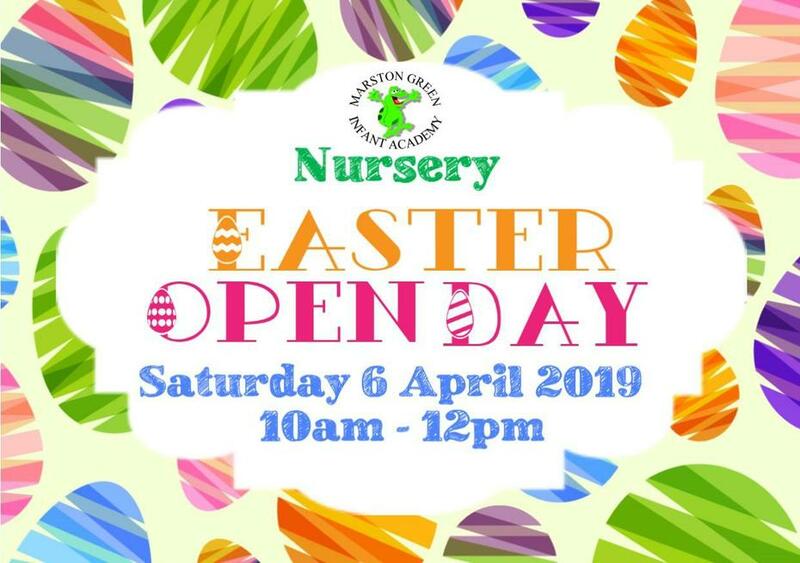 Come and join us for an Egg Hunt and a morning of Easter crafts during our Nursery open day for prospective parents and children! Our School Nursery is for children aged 3 by September 2019. We can also offer wrap around care from 7:30am - 6pm, and cater for 30 hour funding places; with additional 15 hours per week spent in our brand new Pre-School building. The morning will involve an egg hunt around our nursery facilities and Easter crafts within the Pre-School building. Why not come along and join us!